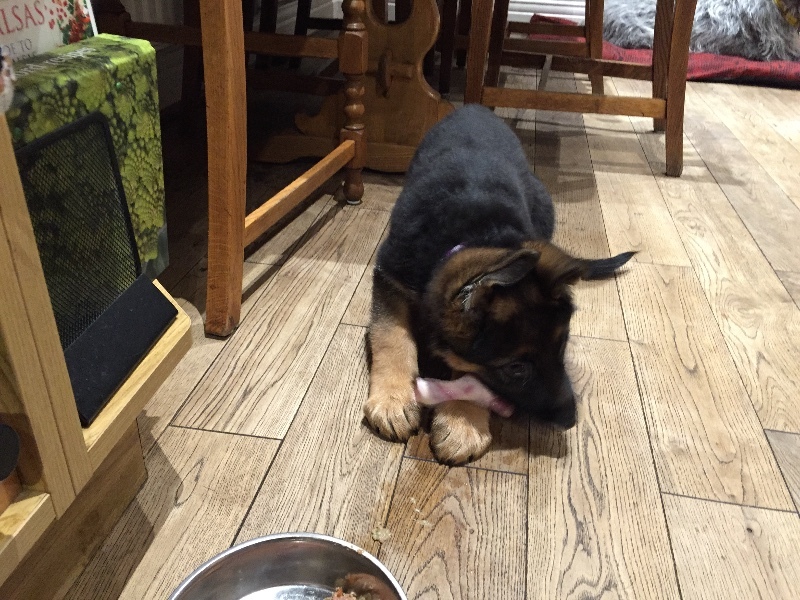 Gosforth K9 Day Care offers a range of services including home boarding, day care, training and are also raw dog food suppliers. We currently stock a full range of Nutriment, Natural Instinct and Natures Menu including minced food and a range of carcasses and bones. We also stock a range of natural treats and nutritional supplements. We are located at Station Road, Camperdown, Newcastle upon Tyne, NE12 5UX.